An attack on ANY community within our community is an attack on all of us. Let’s remember that! During this hard time,we all have to stand together. 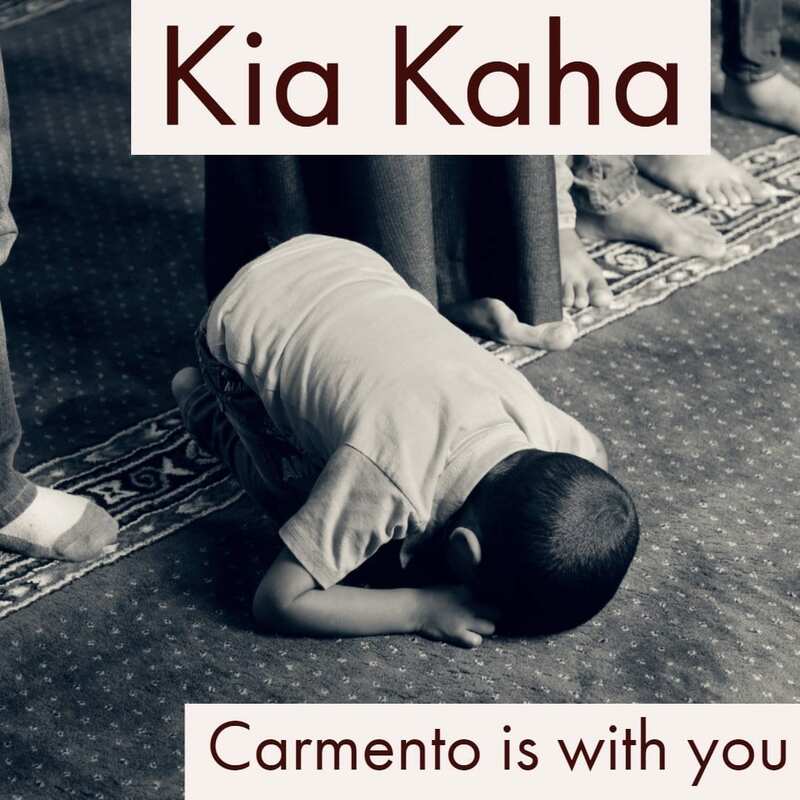 We are with you and we want you to know that we and entire New Zealand stands with you. Carmento dedicates an Immigration Adviser for families of all victims of this incident. Please reach out to us for any help in the application process. Our Immigration Advisers Team would be processing your application free of cost on an urgent basis.